If you always find yourself needing route guidance on a run but get tired of following a screen, a new smart fitness t-shirt could be the answer. 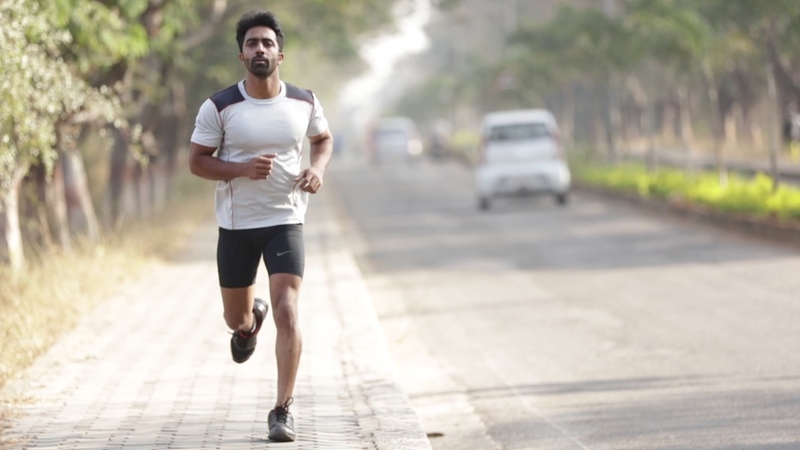 Broadcast Wearables — the same India-based startup that brought us the Broadcast t-shirt and Jaltee glowing clothes — is looking to raise funding money for Sygnal, a navigational t-shirt concept the company claims is the first of its kind. The Sygnal links with a companion app to notify the user how many steps they have taken, the number of floors climbed and the amount of calories burnt when in use. And while this would appear to make the t-shirt just an alternative fitness tracker, the in-built navigation also allows you to travel around hands-free — with vibrations on the shoulder indicating which direction you should go once you've entered a destination into your device. Data is synced every 15 minutes, with the t-shirt's battery life lasting five days. Once you've run it into the ground, you'll just need to hook up the USB cable and wait for the recharge. And since it's prospective users will likely be exercising in the shirt, being able to throw it in with the rest of the wash is a handy feature. Currently, though, there's still a question of whether the Sygnal will hit the market. Over on the Fuel A Dream campaign page, only a fraction of the INR 5,00,000 (around $7,500) has been reached. But for those looking to get involved, the early bird special will see you receive a shirt for INR 2,499 ($37), which is half of the eventual retail tag of INR 4,999 ($75). If the funding does prove successful, Sygnal hopes to ship the tees in April 2017 and help you find your way home.